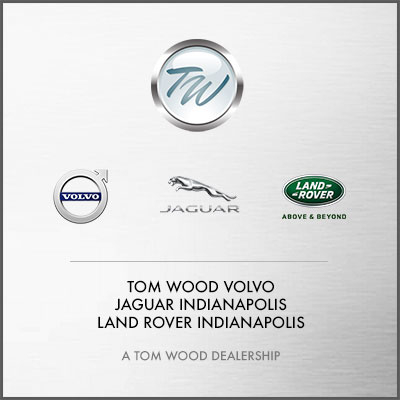 Jaguar Indianapolis is your one-stop shop for all Jaguar needs in central Indiana. 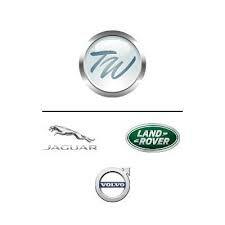 Browse our new and pre-owned Jaguar inventories, schedule a service appointment, or speak to our finance department about securing a car loan. We hope to see you soon! 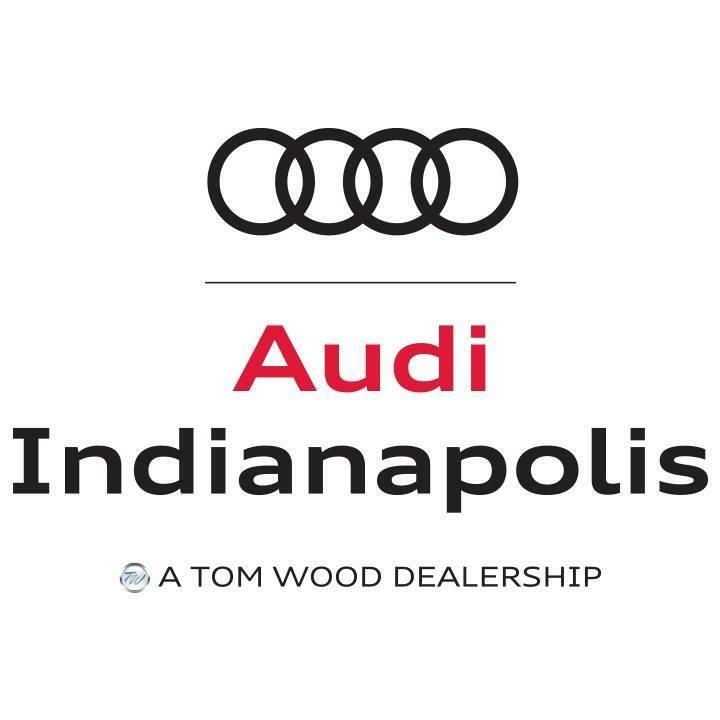 Welcome to Land Rover Indianapolis!